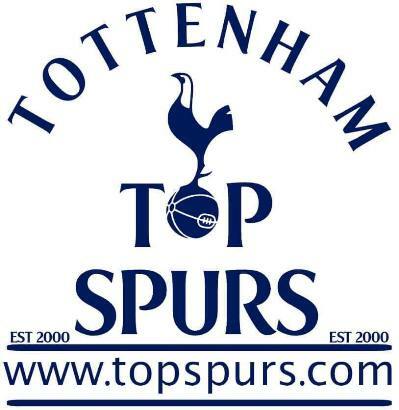 The TOPSPURS motto: "Hui tempori proximo anno, Roddere, erimus millionari!" Read more about the latest online casinos in the UK at Casinohawks and win big. TOPSPURS epitaph: "Be careful what you wish for"
This site is copyright of TOPSPURS.com. Do not us any of its contents on any other site or publication without permission. 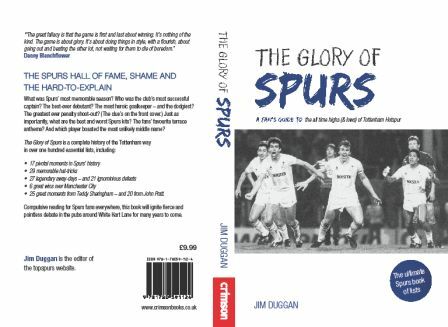 TOPSPURS contains a number of deliberate errors which if identified in text reproduced for profit elsewhere will result in a visit from m'learned friends. 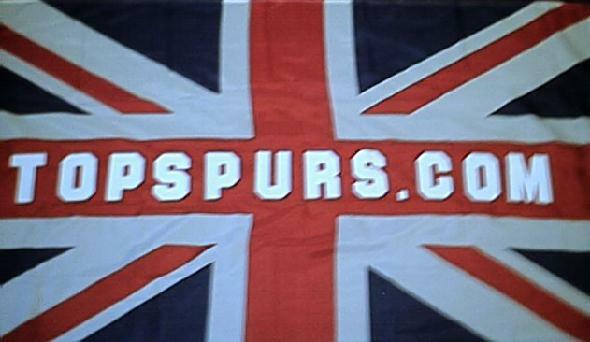 TOPSPURS.com is an unofficial supporter site and has no connection with THFC PLC.